Transportation has become part of our daily life. There are different modes of transportation like buses, taxis, trains and planes, but monitoring and recommending vehicles are still a challenge and that is why the public transports are less attractive and neglected by people. This influences the people to use their own vehicles which in turn increases the traffic. We propose a monitoring and recommendation technique based on GPS data set to overcome this problem. In metropolitan cities like Bengaluru, there are more than 5000 buses. It is difficult for a person to find the bus to his desired destination, because he is unaware of the bus status. This can be solved by intimating him about the status with the help of GPS. In other words, informing the passenger about arrival and departure of bus and also informing passengers on board about the current location can help in getting the updated status. In this paper, we propose recommendations based on GPS data to inform about arrival and departure and we use existing bus voice system to inform about current location. 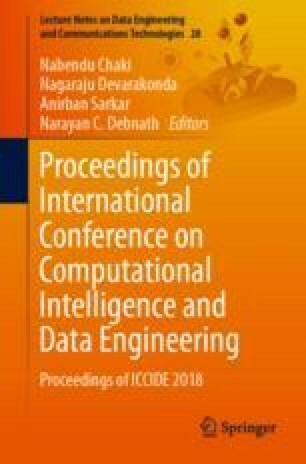 Handling such big data set is a problem; so, we use MapReduce techniques to solve this problem. This proposal reduces the waiting time of the passenger who uses public transport.